The upcoming third-generation Apple TV set-top box is all set to deliver into the customer’s hand on this Friday, right after the official launch of the device in the world. The Cupertino Company is ready to launch their new products in the wild, and while the world is waiting to get their hands on the device. It appears that some mainstream publishers in the community just got their hands on the device, similarly like the iPad 3 First Reviews. They have independently started publishing their reviews about the devices, just ahead of their launch. 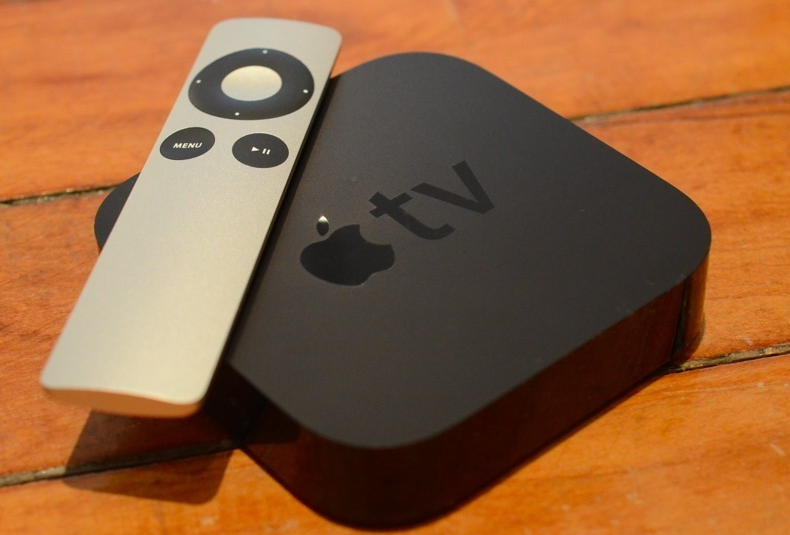 This year’s Apple TV is a strange little device. Nearly everything it did before, it now does better — it streams 1080p content, is easier than ever to navigate, and remains one of the simplest devices to set up and use that we’ve seen. But when I reviewed the 2010 Apple TV, my biggest concerns were all about the content: the available content on a device like the Boxee Box or the Roku positively dwarfed the Apple TV. That’s still true, though the iTunes integration with Netflix is a solid sign that Apple’s thinking the right way. At $99, the third-generation Apple TV continues to be as excellent a value as the previous model—and now it supports higher-quality video too. That’s a good thing. For those with the previous generation, however, the decision to upgrade comes down to whether the difference in quality between two high-definition formats is important (and noticeable) enough to you.